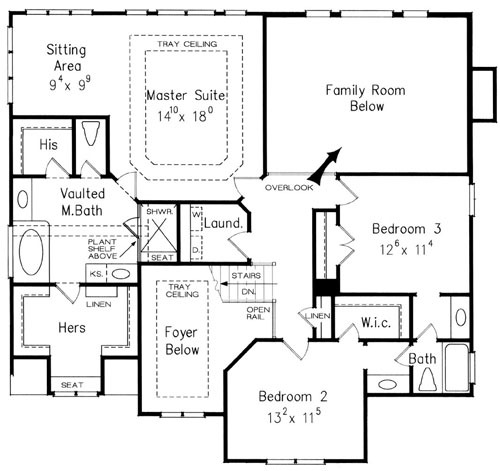 Floor plans and dimensions are subject to change without prior notice. 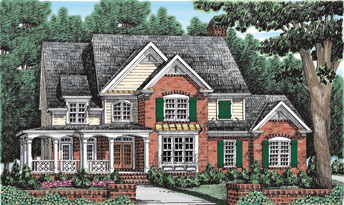 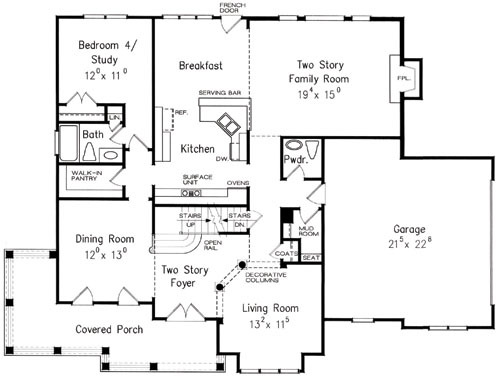 Elevations are artist's conception. 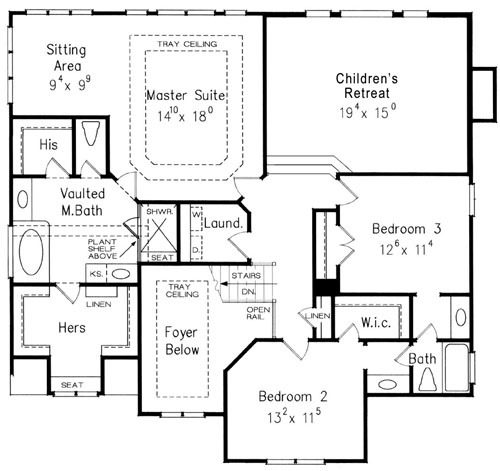 Floor plans shown contain optional features.